Renowned manga artist Tamiki Wakaki has put pencil to paper to bring to life new, original costume designs for the girls of Dead or Alive 5 Last Round! Note: The costume damage feature is not available on the Xbox 360 console version. This costume is also included in the 16 item DOA5LR Costumes by Tamiki Wakaki Set. 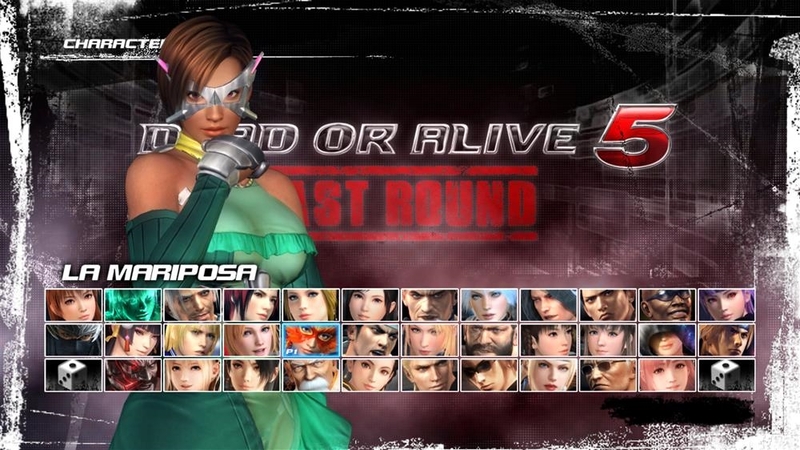 *A free download of DOA5LR Costume Catalog LR12 is required. *You must have the latest update installed before using this costume.